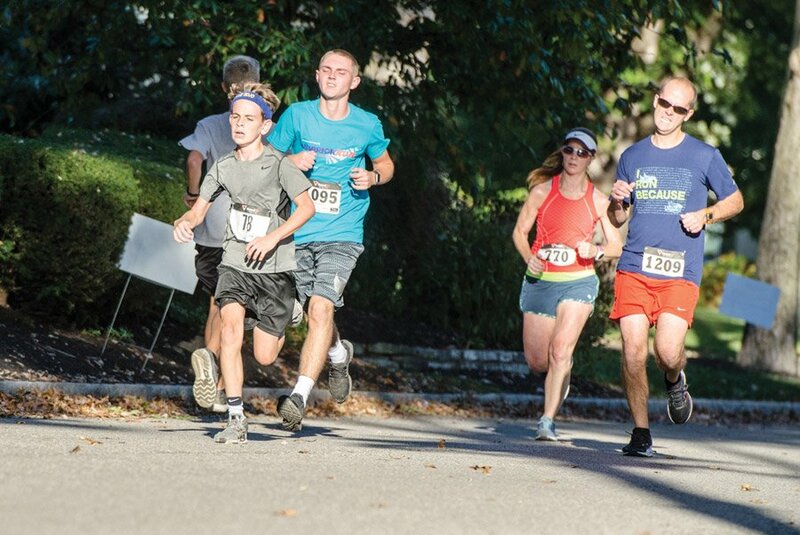 Nearly 3,000 participants took to the streets of Mariemont for the eighth annual Warrior Run: The Race for Life. 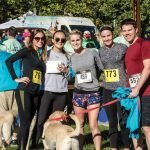 The record crowd at the family-friendly walk/run and after party helped raise money and awareness to address mental illness and suicide prevention. 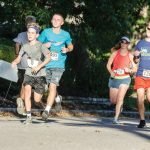 The USATF-sanctioned 5K was followed by a night of music, an auction, carnival-style kids’ games, food and a family movie at dusk. 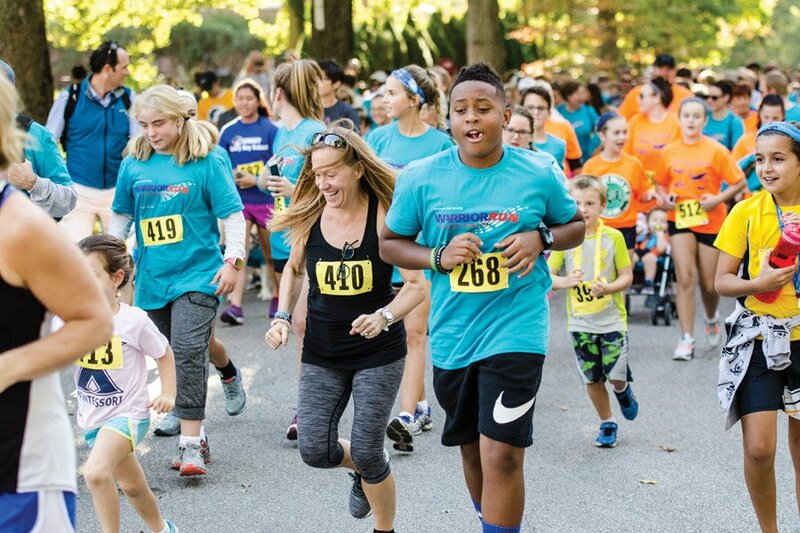 The Warrior Run benefits Surviving the Teens, a Cincinnati Children’s Hospital Medical Center program, and also funds in-school mental health programs at five colleges and 16 high schools. Surviving the Teens has helped more than 70,000 teens and their families facing the threats of mental illness. The program currently serves 24 area schools. By January it is anticipated this program will be in 75 local schools. 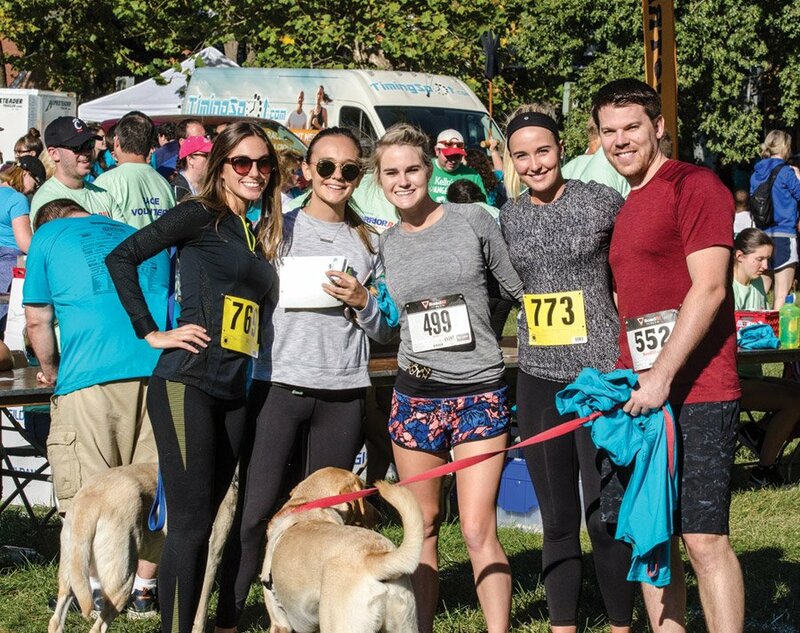 Established in 2008 as the James W. Miller Memorial Fund to honor race director Nancy Miller’s late husband, who died by suicide that year, the event now is known as 1N5, inspired by the statistic that one in five teens and adults suffers from mental illness. 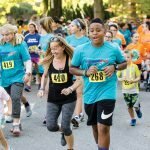 Since 2008, 1N5 has raised more than $865,000.